im interested in buying one, but im suspicious about this. I'm on a mobile, so the pictures aren't perfectly clear, but it looks ok to me. Will double check on a desktop and let you know. What are your concerns with it? You say "ring label are different" - can you explain what you mean by this? Do you mean that the label printing sits lower on the label than others you've seen? 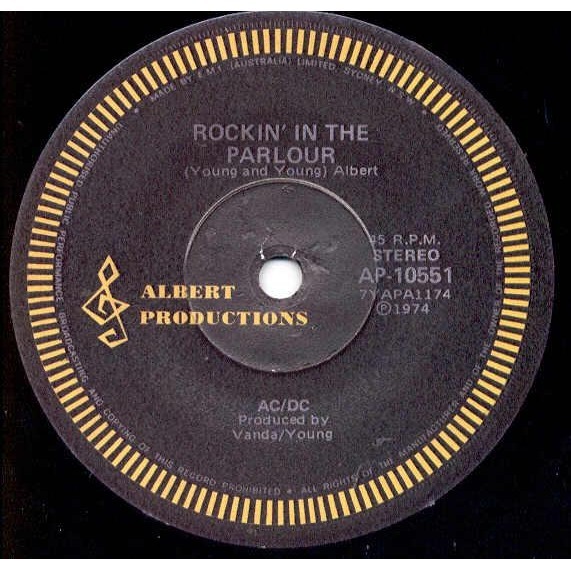 yeah, all the original i have seen, discogs, ebay, popsike, the interior label line, the one near the center hole, its smaller and is just behind the credits for the title on both side, below "rockin in the parlour" thers "(young and young albert)" the line is just belowe that write. 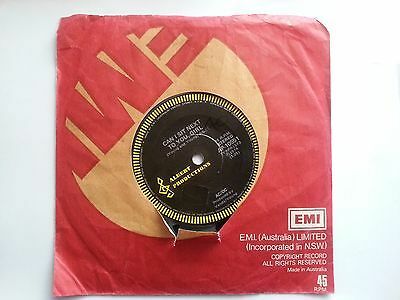 in this ebay action the line is on the track title! the last one look like the ebay action one, upset pressed. and the counterfait its similar but jast bad quality label made right? The 2nd and 4th images above are legit, just printed lower on the label. And the counterfeit one has a lower quality, sometimes shiny label. When buying this record, or others that have been counterfeited (Dog Eat Dog for example), always ask for extra pictures and have the seller add some note to the image to prove they are photographing the actual record they have in their possession. First pressing : with producer credits in the middle of bottom half. Second pressing? This label is different from the original in the fact that the credits are clearly printed much lower on the label. This indicates a different pressing. I have a bootleg one. 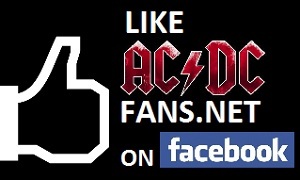 Trust me, you’ll know. No matrix and poor quality labels. Posted By: frodehode First pressing : with producer credits in the middle of bottom half.